JAMESTOWN – Jamestown school officials are reminding parents that the high school has a School-Based Health Center (SBHC) in place to help students stay healthy so they can reach their full education potential. Thanks to collaboration between Jamestown Public Schools and The Resource Center, there has been a SBHC at Jamestown High school for more than 13 years, providing health and mental health services just like your regular doctor or therapist. In 2015, the school health center also began offering dental services as a result of the identified need for dental hygiene services and education for students. There are no out-of-pocket expenses to visit the health center as families’ insurance is billed and no co-pays are needed. Uninsured children are also served. Any current JHS student can enroll in the SBHC. 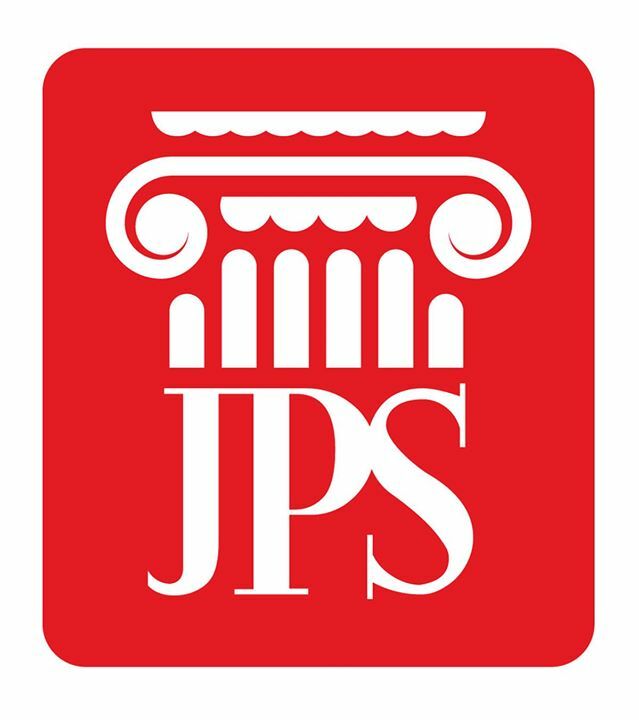 Registration forms can be picked up in the school health center or printed off from the JPS website at JamestownPublicSchools.org.